#BLAThoughtOfTheDay – Will this adaptation of Rudyard Kipling’s The Jungle Book be just as speciest? And, of course, we have The Jungle Book itself. The Jungle Book is just as drenched with racism and colonialism as anything else Kipling wrote on the subject. The thread running throughout the stories is that Mowgli is superior to the animals that raised him by virtue of being man, not beast. That’s a neat parallel to Britain and India. 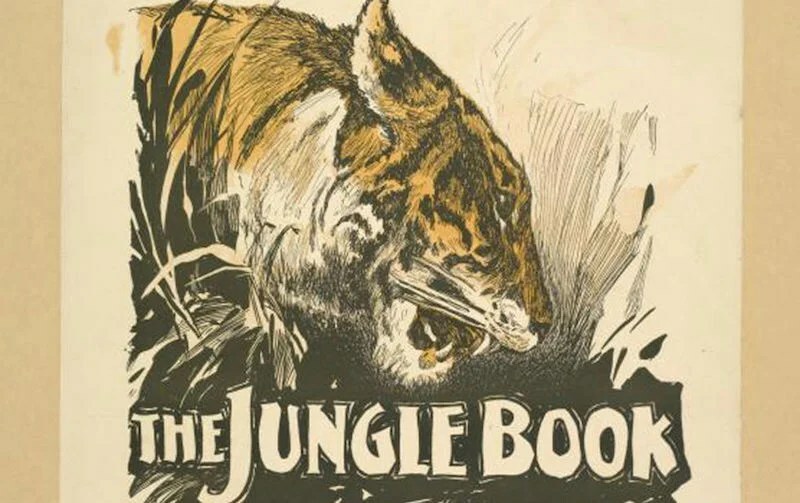 There’s a fun little story in The Second Jungle Book about a superstitious Indian village that worships a horrible old crocodile, only for a British man to blow it to pieces. Because they are more rational, you see.